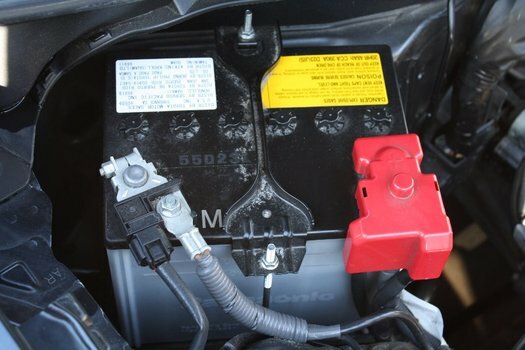 How should you disconnect a car battery? Which terminal should be first? Does it even matter? There's a lot of differing information out there. Your friends may give you advice one way or another. It doesn't help that the average person doesn't really understand their own car, let alone how electricity and batteries work. 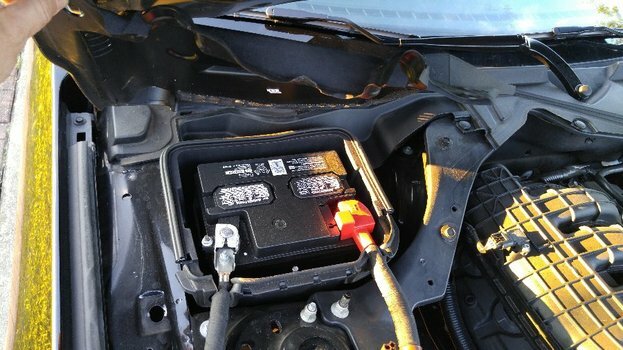 This article will help you easily connect and disconnect a battery in your car, and hopefully give you enough basic knowledge to understand WHY there is a preferred way. Take off your rings and watches! Jewelry can play a surprisingly terrible role with electricity when your working on a car. Avoid serious burns and accidents by removing your jewelry, it's been know to ground batteries and generally lead you to have a bad day or even losing an appendage. Let's just say the potential for horrible burns is very high. 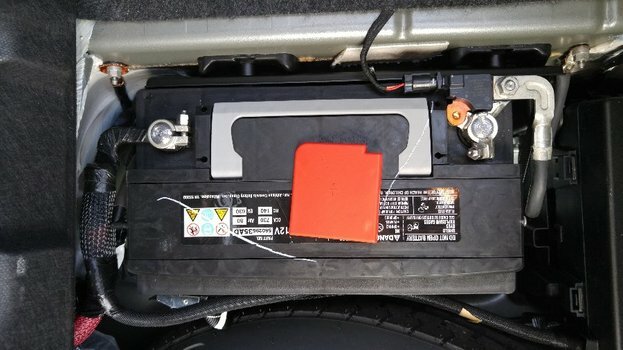 Locate where the battery is in your car. 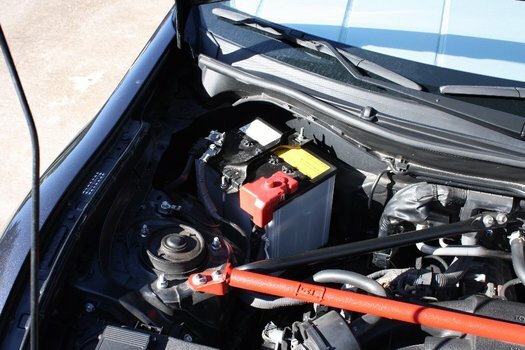 On most cars, the battery is either under the hood, or in the trunk. Pop the hood and look for the battery. 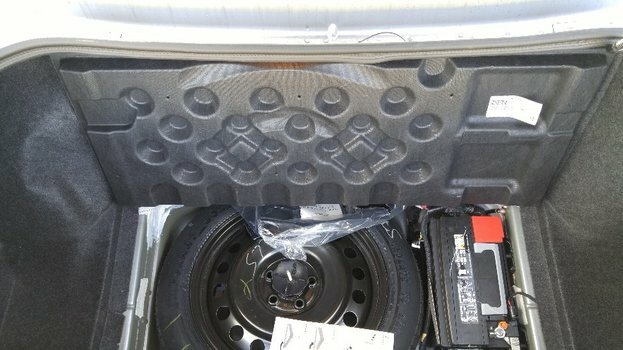 If it's not obvious, it could be hidden inside a plastic panel or located in the trunk. 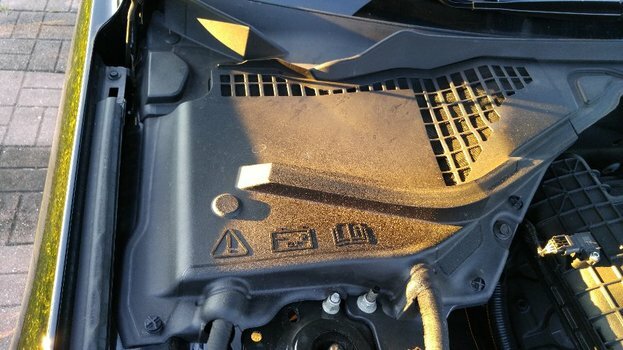 Some cars hide the battery in places that are extra hard to get to. One of the most notorious is the Chrysler Sebring which requires removing the wheel and fender liner. When in doubt, check your owner's manual or search for your car here on HowTune. Determine what tools you'll need to disconnect the battery. Generally, all batteries have 2 terminals or posts. One is positive, and one is negative. Positive is red, and negative is black. Depending on the vehicle and battery, there may be + and - signs on the cables or surface of the battery. Some cars have tool-less clamps or finger screws, but most require an open end wrench or socket. Locate the negative and disconnect it first. 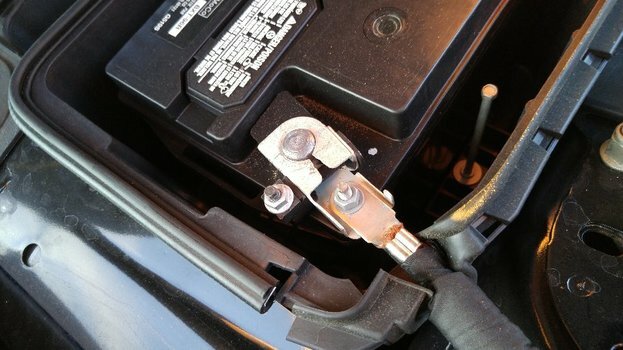 In most cases you'll have to loosen a clamp that holds the wires on the battery terminal. Avoid touching the positive and negative terminals together. Removing the negative terminal first reduces risk of sparking and other accidents. This is because the negative terminal is already in contact with the frame and all the other metal bits you're likely to accidentally touch when loosening the battery terminals. The positive terminal is not, and if you accidentally complete the circuit from the positive terminal to the body or any other metal, it's likely to spark and cause all kinds of problems. While disconnecting just the negative is enough to prevent current flow, disconnecting both terminals is considerably safer as it greatly decreases chances of accidental connections made to the battery. Might as well. When you re-connect the battery terminals, start with the positive first. For the same reasons you remove the negative first, you'll want to attach it last.